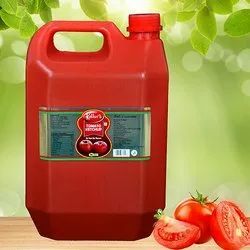 Our product range includes a wide range of tomato ketchup - 200 gms, tomato ketchup - 1 kg, tomato ketchup - 5 kg, tomato ketchup - 20 kg and tomato ketchup - 40 kg. We are a most trusted name among the top most companies in this business, involved in offering 200g Tomato Ketchup. Banking on the skills of our qualified team of professionals, we are involved in providing Tomato Ketchup. 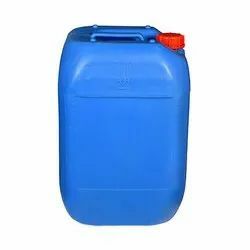 Packaging Details: Details Packing size : Available in 200 gms, 1 Kg Bulk : 5 Kg , 20 Kg, 40 Kg HDPE Can¿¿¿s. We also undertake bulk orders. Kollur's Tomato Ketchup is one of the essential ingredient of kitchen. Enjoy Kollurs delicious thick and tangy ketchup with your snacks, rolls, wraps, noodles, sandwichs, burgers etc. 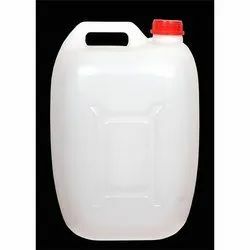 Packaging Details: Packing size : Available in 200 gms, 1 Kg Bulk : 5 Kg , 20 Kg, 40 Kg HDPE Can¿¿¿s. We also undertake bulk orders. 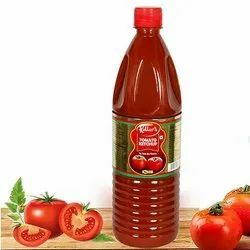 We are a most trusted name among the top most companies in this business, involved in offering Tomato Ketchup.In case of large requirement we can supply in bulk packing size.